We offer one and two bedroom apartments. Prices vary by apartment, layout type, and availability. Please contact one of our rental agents for more information and to set up an appointment to view our model apartment. Availability changes on a daily basis. The Formal Dining Room layout is our most popular layout. 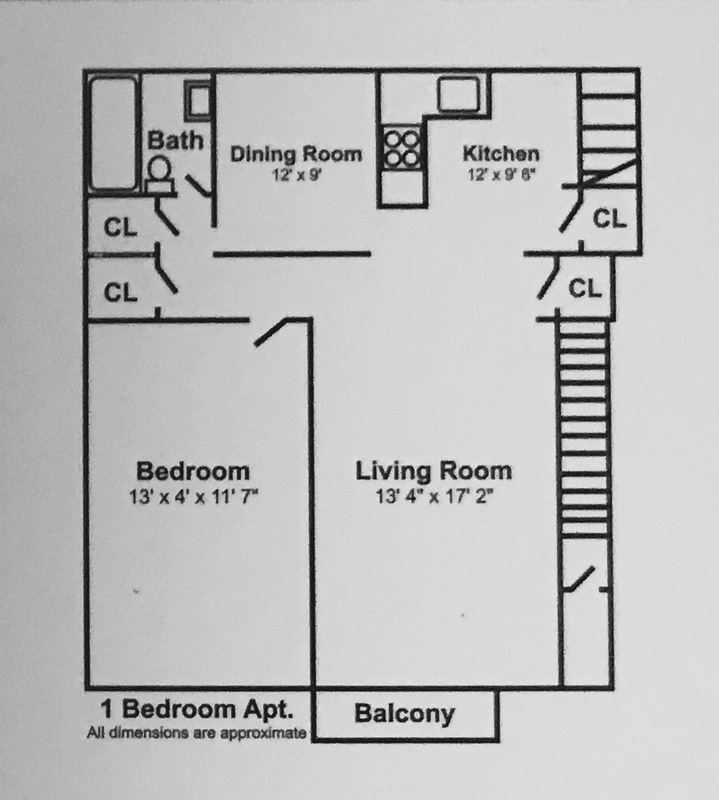 The one-bedroom apartments are approximately 850 square feet, while the two-bedrooms are approximately 980 square feet. Both have a separate formal dining room and large spacious closets. Heat and hot water are included. 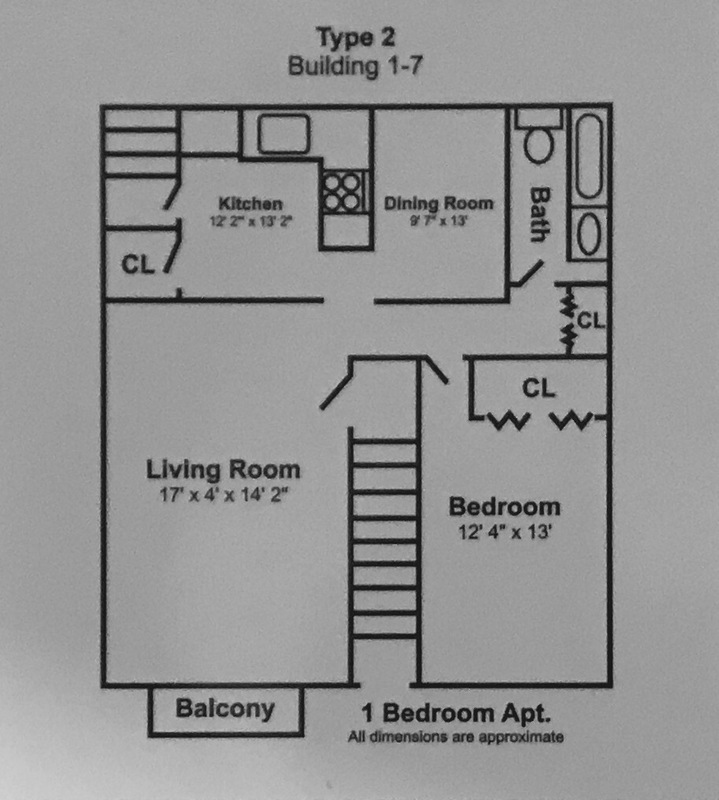 This layout is available in both Eagle Rock Village and Hensyn Village. Type 1 is an open layout with a living room/dining room combination. 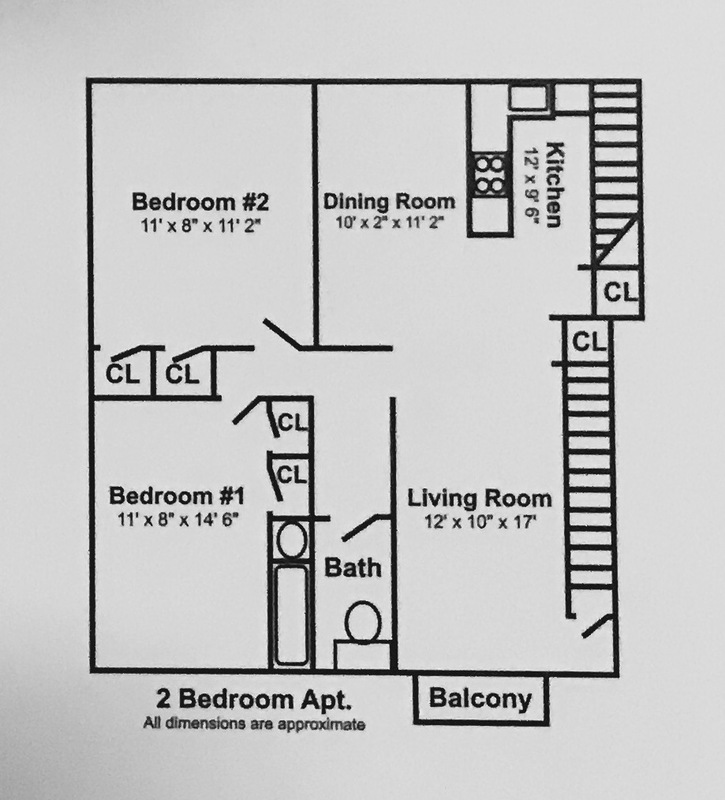 These apartments are approximately 840 square feet for the one-bedroom and approximately 950 for the 2-bedroom. They have an eat-in kitchen, electric stove and spacious closets. Heat and hot water are included. 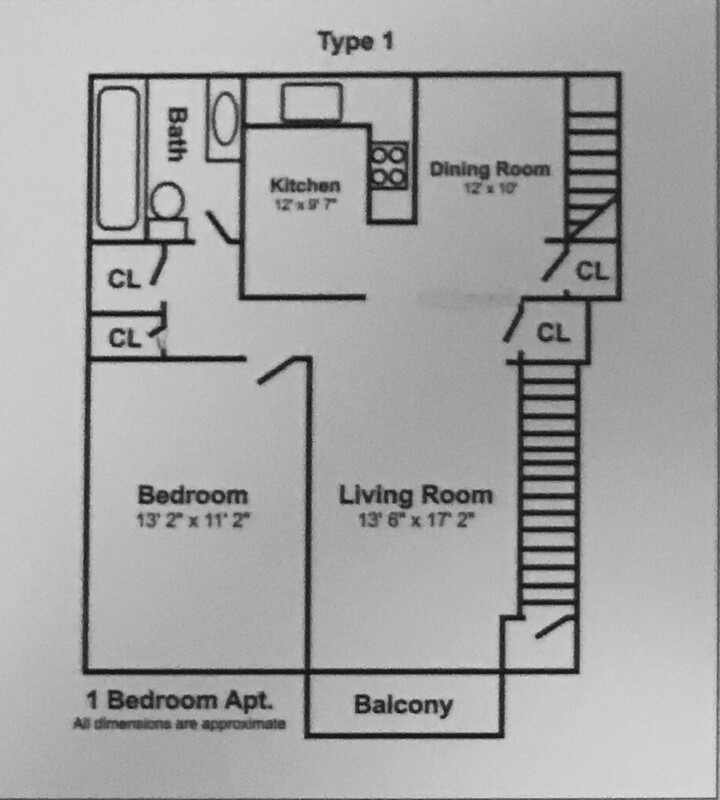 Type 2 is the largest layout we offer. 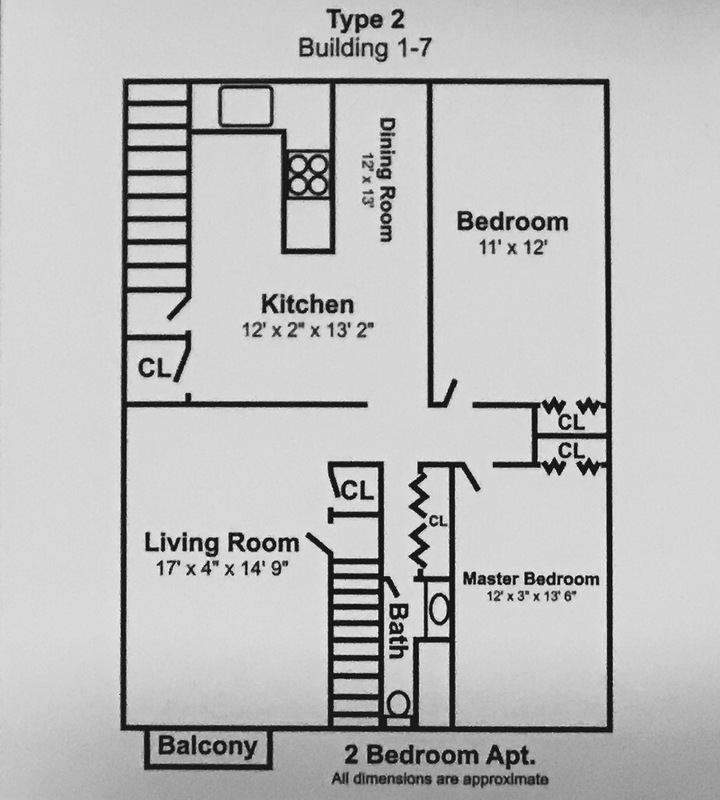 These are approximately 980 square feet for the one bedroom and approximately 1,100 square feet for the 2 bedroom apartments. They have a separate formal dining room, central air conditioning, gas stove, 2 private entrances, spacious closets and wall-to-wall carpeting. 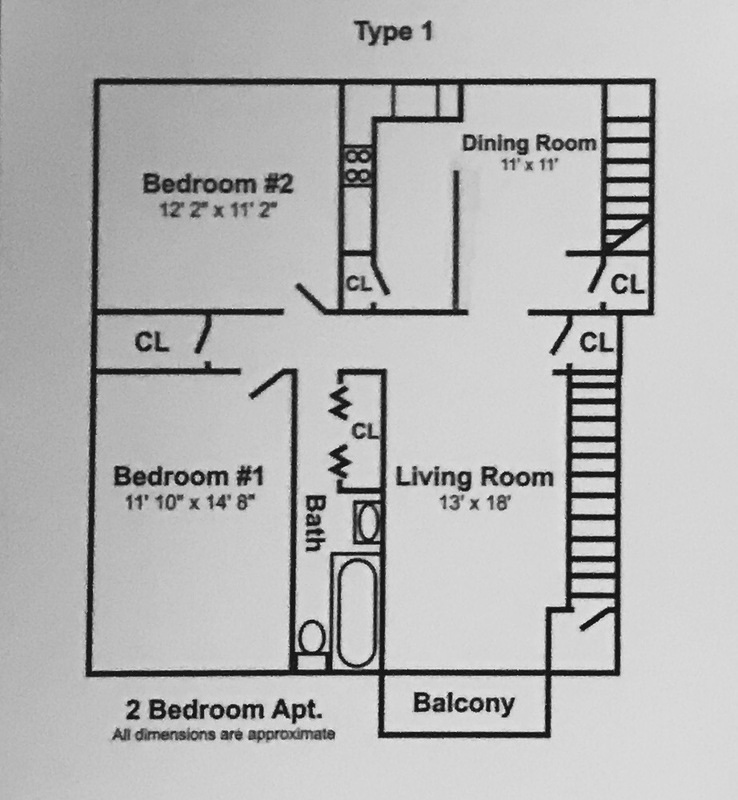 All utilities are paid by the tenant for this layout.